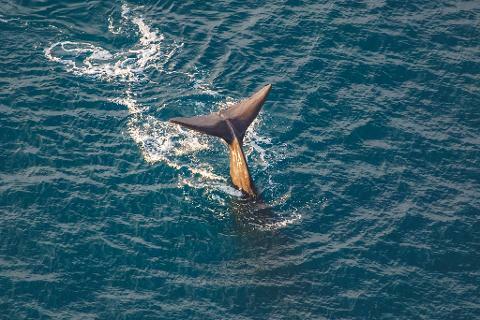 From our helipads located adjacent to the unique Kaikoura Whale Sanctuary we can have you airborne and searching for the amazing leviathans of the deep: the sperm whales, the worlds largest toothed whales, that are year round residents of Kaikoura. 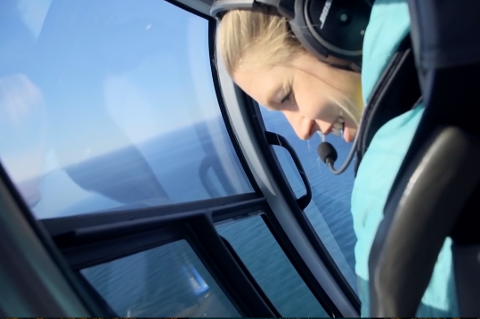 During your experience with us you will be taken on a journey above one of New Zealand’s most unique areas, due to the special underwater geography of the area, it enables a huge abundance of food to be produced due to a large upwelling and mixing of both warm and cold currents. 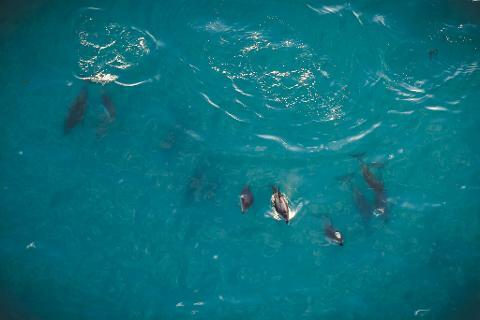 The food produced here supports a diverse variety of marine life including many species of whales that migrate through the area such as humpback, southern right whales, blue whales, and of course our resident sperm whales the worlds largest toothed Whale.